Twenty-six years ago one family gave their two year old son, Ricardo, a pony for his birthday. Now, the same family is giving Long Island children the chance to experience and enjoy the wonderful world of ponies at their own birthday parties. And don't worry about clean-up. We take care of this for you. Also, choose to have either a pony with a saddle or a pony with a wagon and petting zoo and plant to include tons of other fun activities at the party such as moon bounce, choo-choo trackless train, obstacle course, ball pit, clowns, dunk tank, magicians, caterpillar, pirate ship and two whip rides all mounted on trucks and a whole lot more!. We will also bring the ponies to nursery and kindergarten school, preschool and day care centers, school and church fairs, company and community events and block parties. 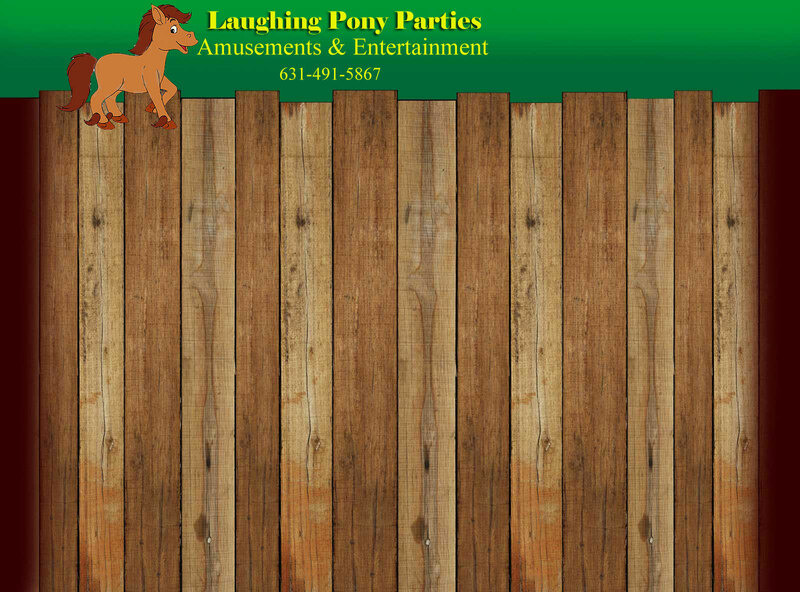 So stop horsin' around and call (631) 491-5867 and prepare to throw the perfect pony party.